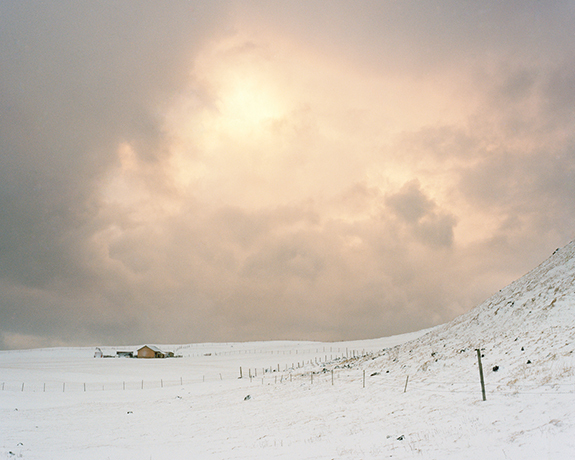 Where the Land Rises is a photographic series documenting the relationship between the landscape and people of Heimaey, the only inhabited island of Vestmannaeyjar, a volcanically active archipelago in southern Iceland. Mid-Atlantic Ridge. Lying directly between the shifting tectonic plates of Europe and North America, the geology of the Vestmannaeyjar range is relatively new, having been formed by multiple volcanic eruptions during the past 12,000 years. As the lava flow slowly crept towards the fishing harbour, threatening to destroy the island’s economic lifeline, interventions were made to divert the drifting magma. A dam of solidified basalt was successfully created by spraying the flow with billions of litres of seawater. In early July 1973 the eruption was officially declared over and many of the inhabitants began to return, although some would never come back. The island had been saved but the landscape would never be the same again. In less than six months Heimaey had grown by an area of 20%. The new landscape formed by the eruption is a topography significantly influenced by mankind and the event is cited as an archetypal example of man’s ability to conquer the overwhelming power of nature. Where the Land Rises captures the stark coastal terrain of Vestmannaeyjar, a restless landscape forged by an intense geological violence that originates deep within our planet. Nevertheless, the landscape of Heimaey is revered by its inhabitants as a home; an island refuge in an often unforgiving environment. 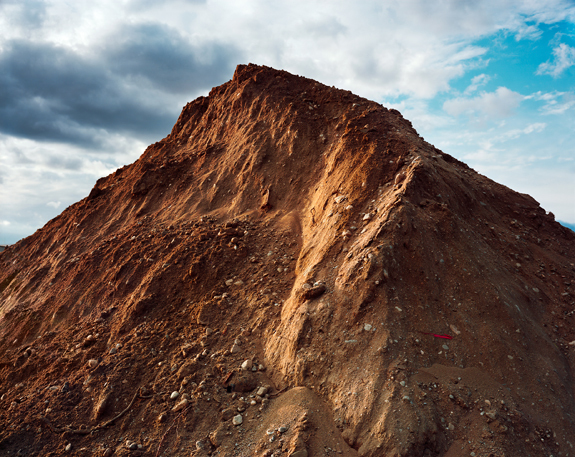 My portraits document some of the people who live there; the permanent occupants of a landscape exposed to ongoing forces of destruction and creation; the everyday witnesses of a terrain intricately textured by an ever-changing climate. A people who exist between a landscape gone and a landscape to come. I was able to imagine a past landscape now lost beneath the lava and investigate a moment in Heimaey’s recent history when the island’s entire community came unnervingly close to losing everything. 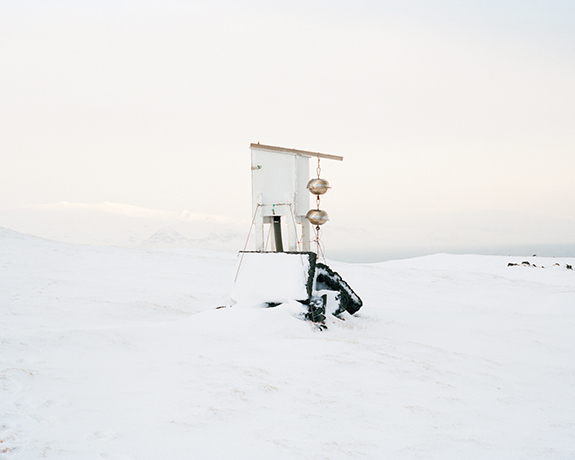 Where the Land Rises explores the complex interrelations between the changing environment and mankind against the unpredictable geography of Vestmannaeyjar and the surrounding extremes of the Mid-Atlantic Ridge. In examining this space, I present themes of isolation and man’s inherent longing for order within a fluctuating environment. By further detailing the lasting affects of the eruption of Eldfell I introduce ideas of loss, remembrance, the passing of time, and the chance for new beginnings. 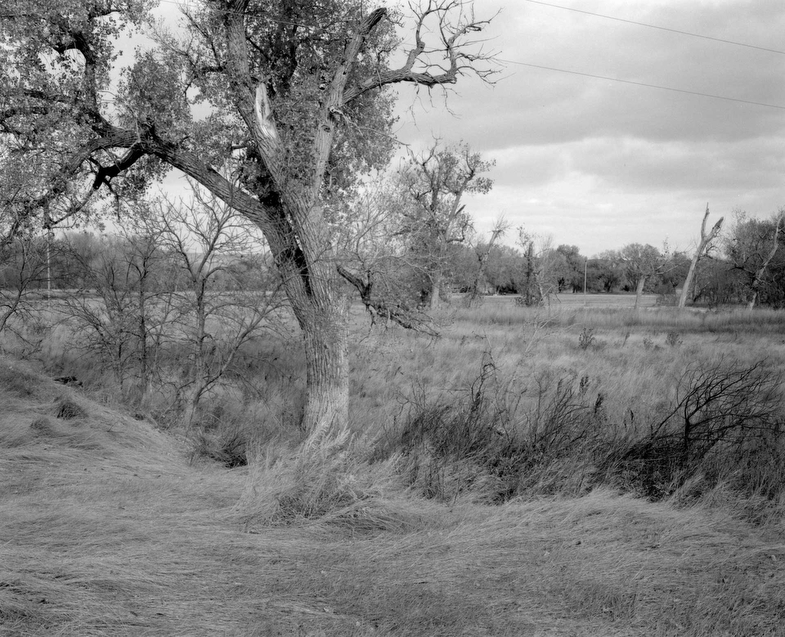 Where the Land Rises ultimately considers our perception of the landscapes that surround us, but more significantly, how the changing environments we inhabit shape the human condition. 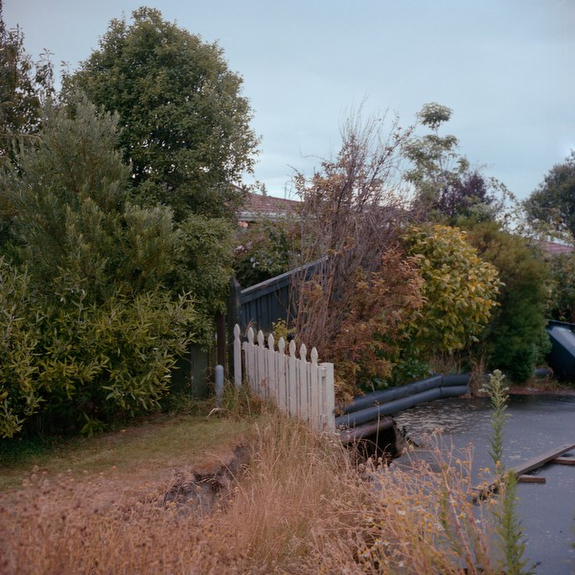 Again and Again is a book project photographed from January to April of 2012 in Christchurch, New Zealand. 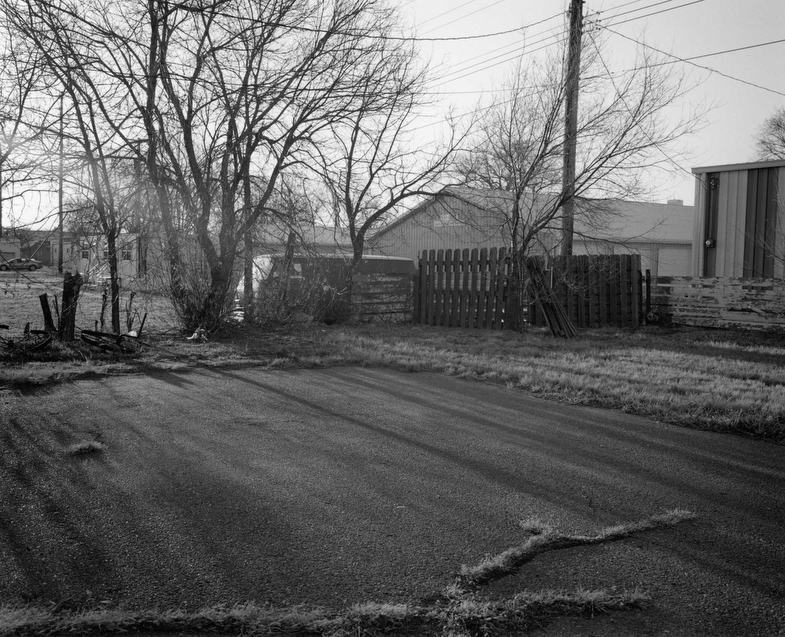 The book takes viewers on a wandering path exploring the neighborhoods and encountering the people of Christchurch. At the time, the area is still encountering near-daily tremors a year after a significant earthquake and severe aftershocks destroyed much of the central city and numerous homes in the coastal suburbs. 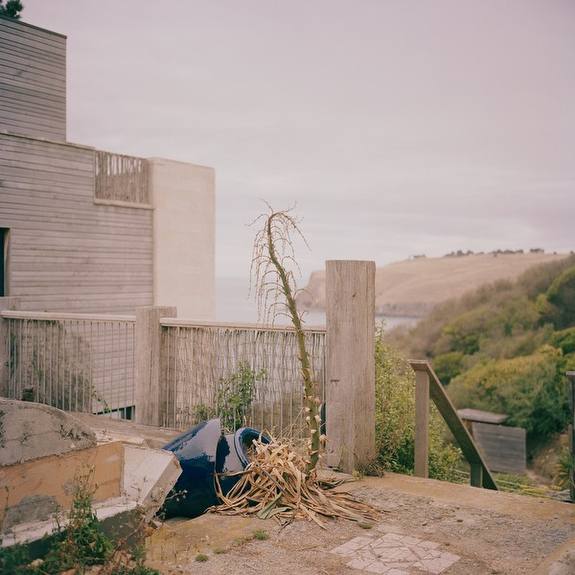 I lived in Christchurch for about half of 2004, and my favorite spot to watch the sun rise, a cliff top spot in a suburb called Sumner, fell into the sea with the earthquakes. The beauty of the spot never left me and I had dreamed of one day going back with family and loved ones to show them the spot, but it’s not there anymore. 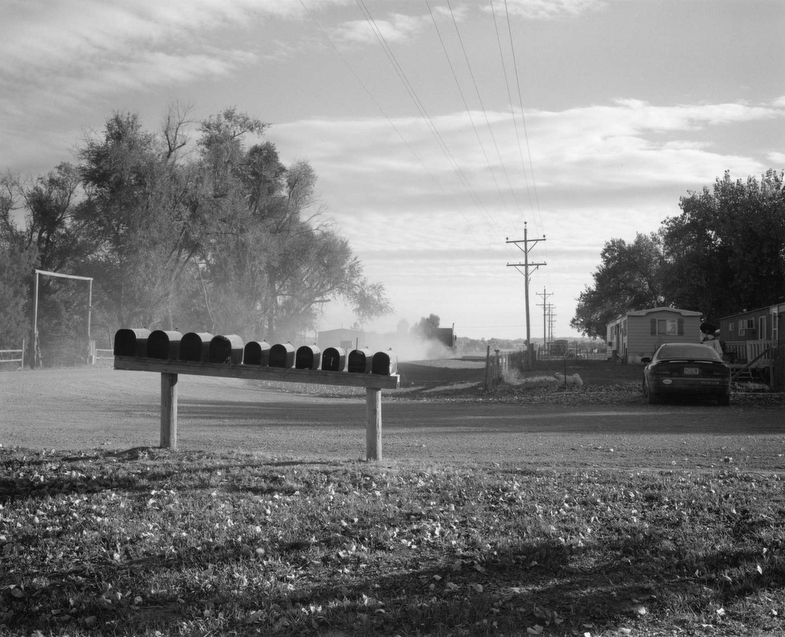 The resulting project is a study that was born out of a desire to explore the impermanence of place and how we cope with, or are affected by constant change and uncertainty. 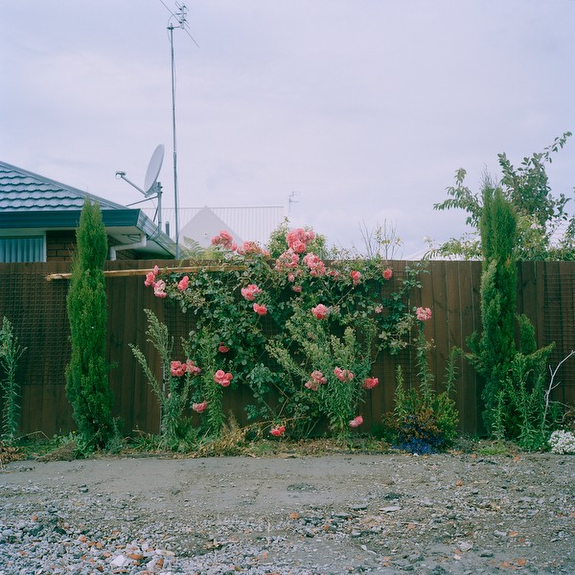 Christchurch is well known by its nickname “The Garden City,” and although there wasn’t much infrastructure being rebuilt yet when I was there, the land had already started to sprout anew in both new and expected places. 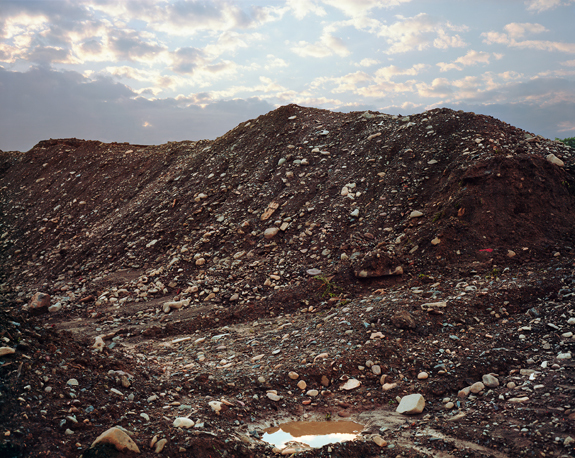 Spaces of dross are the in-between waste spaces in the landscape. Left as a result of sprawl, these spaces are in a constant state of flux between use and disuse. 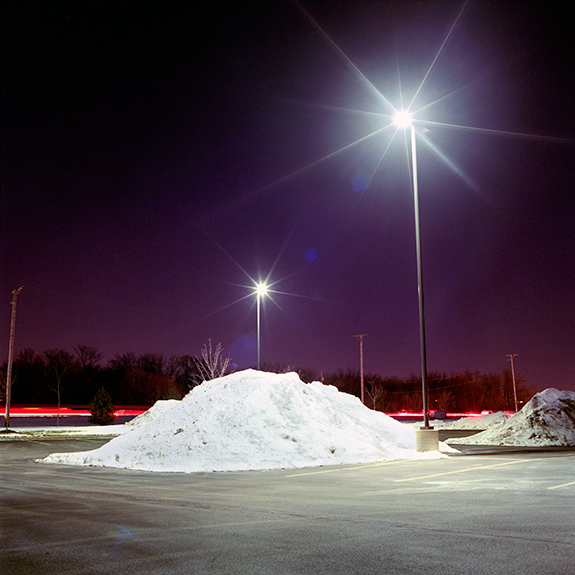 I explore these mundane spaces using the camera as an apparatus that can reframe and order the world. 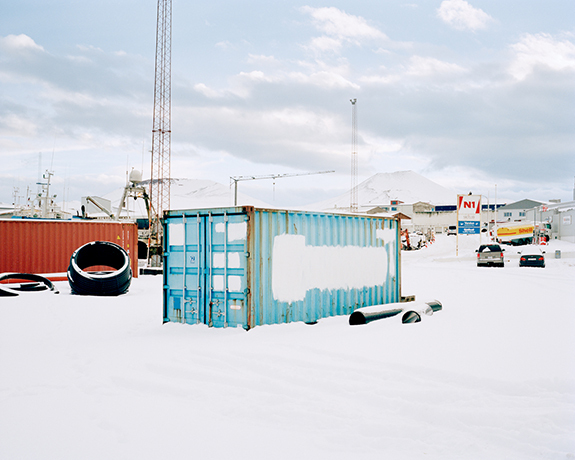 Through my use of the large format camera I create images of dross that also function as markers of the sublime. In focusing on spaces of dross, but using my camera more like a canvas, I set up a dualistic relationship between earth and sky in order reference painterly representations of the sublime. 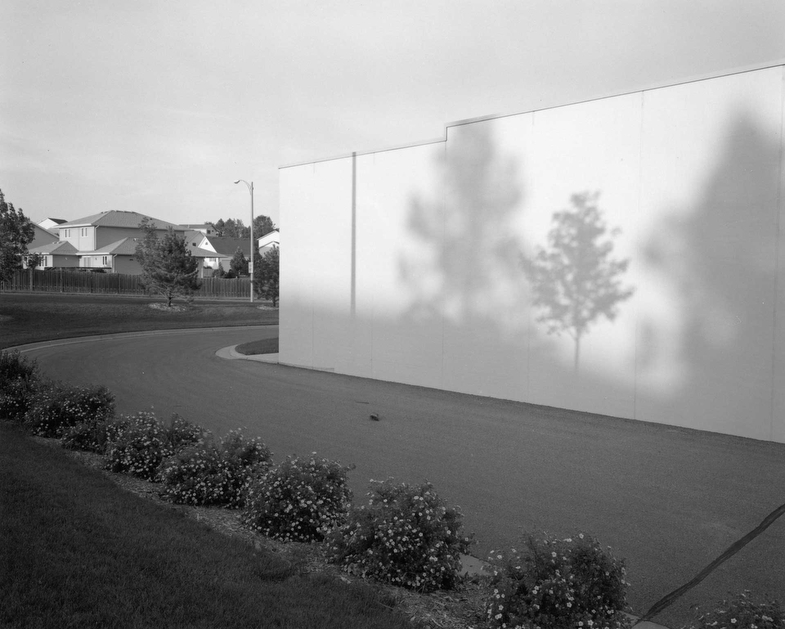 This relationship speaks to a high/low binary that exists in the American landscape between spaces of preservation and spaces of waste, humans’ free will to shape land and its use, as well as the ideologies that define the way we understand natural forms. 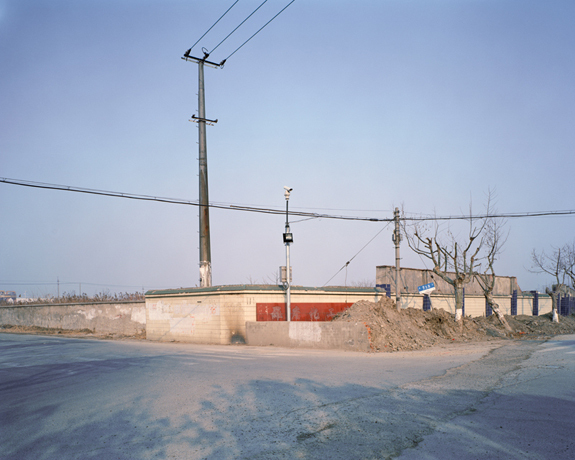 These photographs, from the project Hinterland, show landscapes from the outskirts of Shanghai — the areas beyond the outer-terminal metro stations. 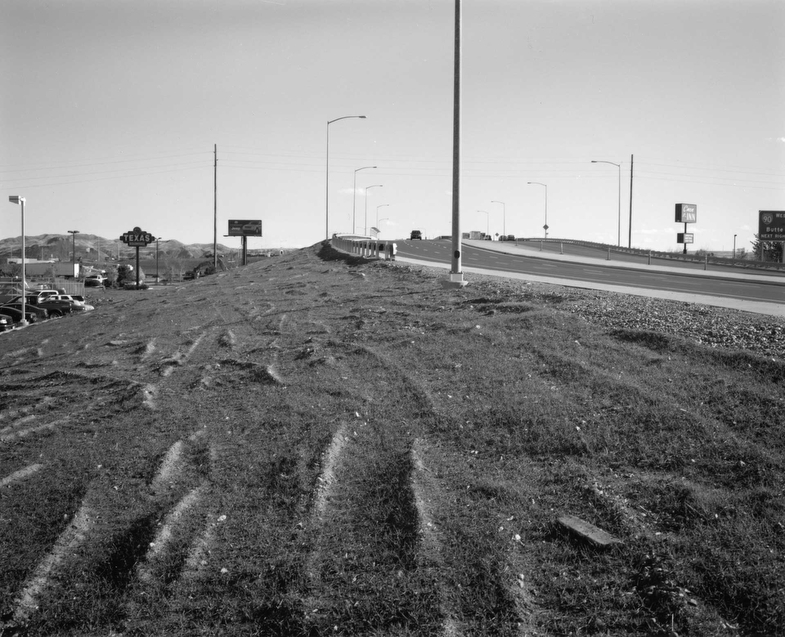 In each image there is some centrally-placed object, a space being constructed around this, and by drawing an ordinary object out of the landscape and elevating its status compositionally, it is given a significance that in passing perhaps it would not have. As an identified and preserved object, it is enshrined, withdrawn from its mundane original context, and recreated as an object of contemplation. Hence each image presents a site of contemplation. The series deals with one city, Shanghai, but has relevance to the idea of the city in general — as event, as a complete historical entity with a finite life, as a bounded space. As with any event, its existence is discreet. This does not mean that limits exist in a clear sense. The boundaries of an event shift and break upon examination. 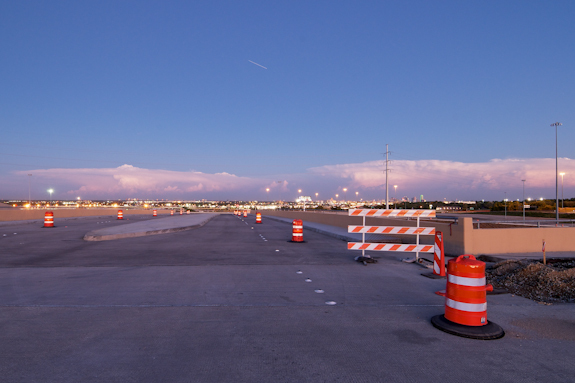 This series looks beyond the city at what will be city, the becoming-city, the future-city. It is a landscape of possibility.